Generally, I recommend using gconf-editor ~ a tool used for editing the GConf configuration database (Gnome settings). You can always edit configuration files. 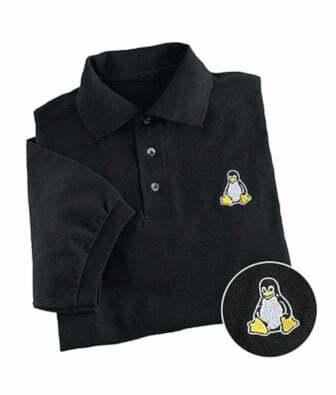 Many new Linux users find it difficult to use both gconf-editor and text files. For years, discerning Windows users have relied on Tweak UI, a semi-official Microsoft program for system settings not available on the default desktop. 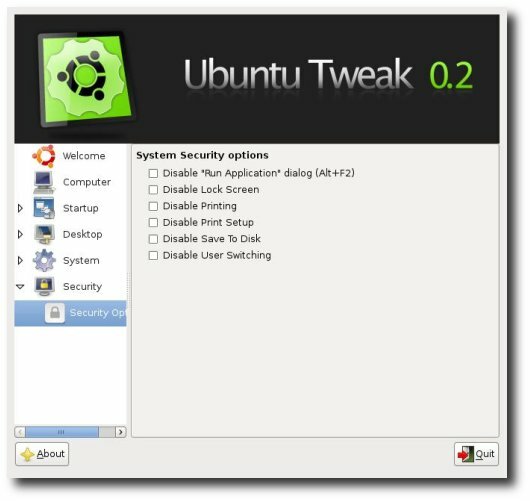 Now, in the same tradition and with something of the same name, Ubuntu Tweak (UT) offers the same advantage to Ubuntu users. Currently at version 0.2.4, for now UT is limited to features for GNOME and focuses mainly on changing default desktop and system behavior and how GNOME interacts with your hardware, but this small feature set is more than enough for proof of concept. => Grab Ubuntu Tweak here (via Linux.com).